TITAN COUNTERFEITS – Always the Originator, Never the Imitator. Always the Originator, Never the Imitator. Power Sporting Goods Co., Ltd based in Jiagnsu Province in China is actively counterfeiting Titan products. To ensure you are purchasing an authentic Titan product, purchase from the official website or authorized dealer. Vigor Power Gear is a Chinese counterfeit/scam operation based in Shandong, China. 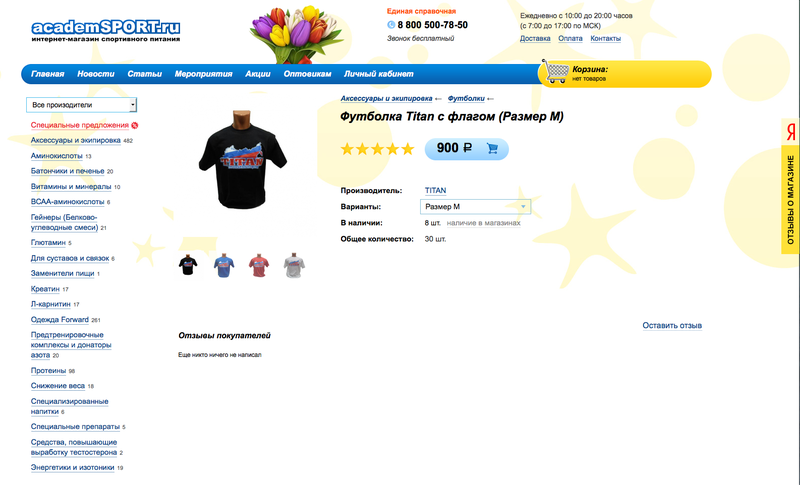 They are using copyright images of Titan products in spam e-mails and on their website. Avoid dealing with this company. Superspar Sports is a Pakistani counterfeit/scamming operation based in Sialkot Pakistan. 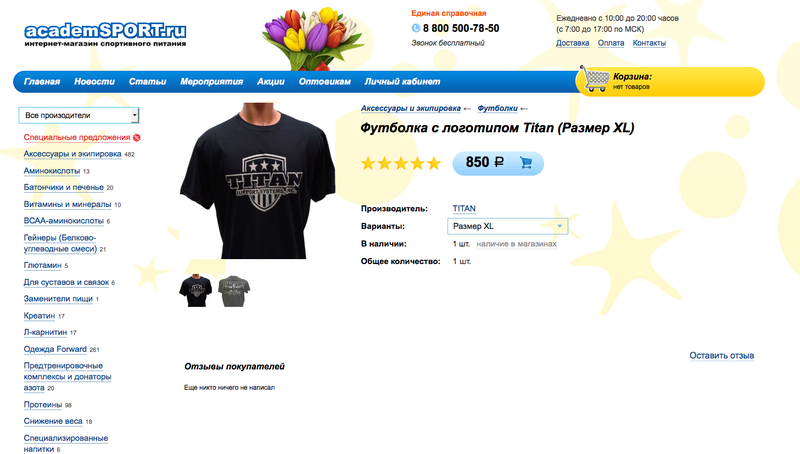 They are using original Titan knee and wrist wrap images to market their counterfeit products. Avoid any business interaction with this company. Wraps produced in Pakistan are inferior to Titan wraps that are manufactured in the United States. Pakistan based manufacturer “Star Link” (http://starlink-intl.com/) is attempting to counterfeit and sell renowned Titan Signature Golds. 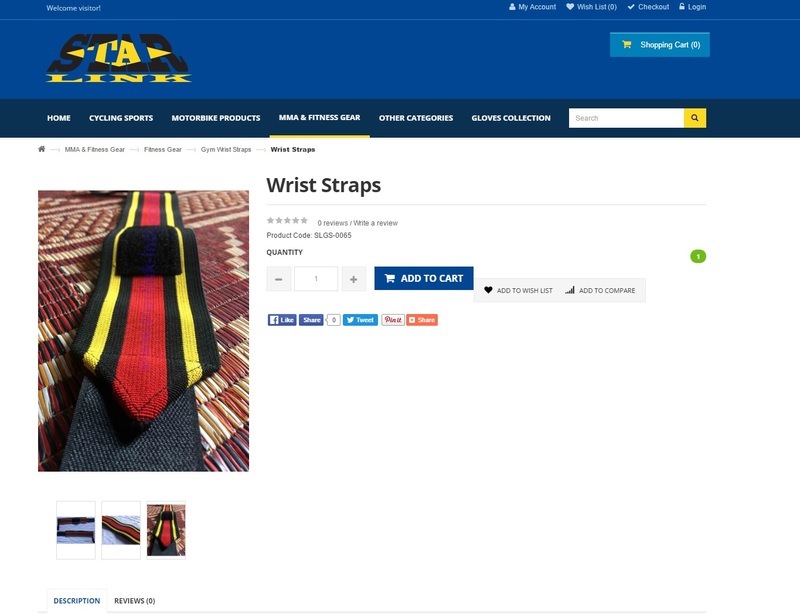 NOTE: Pakistani mass-produced wrist wraps are largely inferior to genuine Titan wrist wraps that are milled and manufactured entirely in the United States. 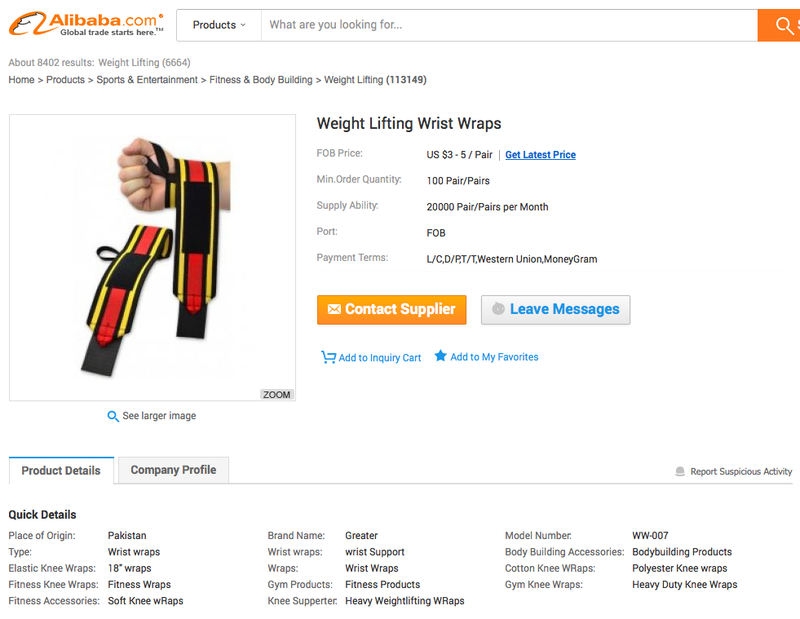 A Pakistani manufacturer is approaching businesses claiming to sell Titan wraps. Signature Gold Wraps, originated by Titan Support Systems, are the most recent copy by counterfeiters out of Pakistan. The website, Quersons-gyms support is manufacturing and selling wholesale Signature Gold look-a-likes to buyers in the USA, UK, Spain, Italy, Germany, Norway, Middle East. Tenga cuidado con las vendas de rodilla y muñeca falsificados! Busque las etiquetas apropiadas. Titán no tiene actualmente distribuidores oficiales en Perú . Beware of counterfeit knee & wrist wraps! Look for proper labels. Titan currently has no official dealers in Peru. The matter of Titan counterfeited products came to review at the RPF’s (Russian Powerlifting Federation) Presidium meeting, [early April, 2015.] It was decided to the ban the sale and use of counterfeited goods using the fake Titan label at all National competitions under the auspices of the RPF. Don’t get scammed! The first step in insuring you are purchasing Authentic Titan Support Systems products is to shop exclusively with Titan Authorized Dealers. Up date your commerce site with the most current, watermarked, Titan product images.